The editor of an investigative journalism outfit funded by Greenpeace has said its six-month probe into so-called “shadow trade talks” between think tanks in the UK and potential donors in the US came about because “there was a wall where information should be”. 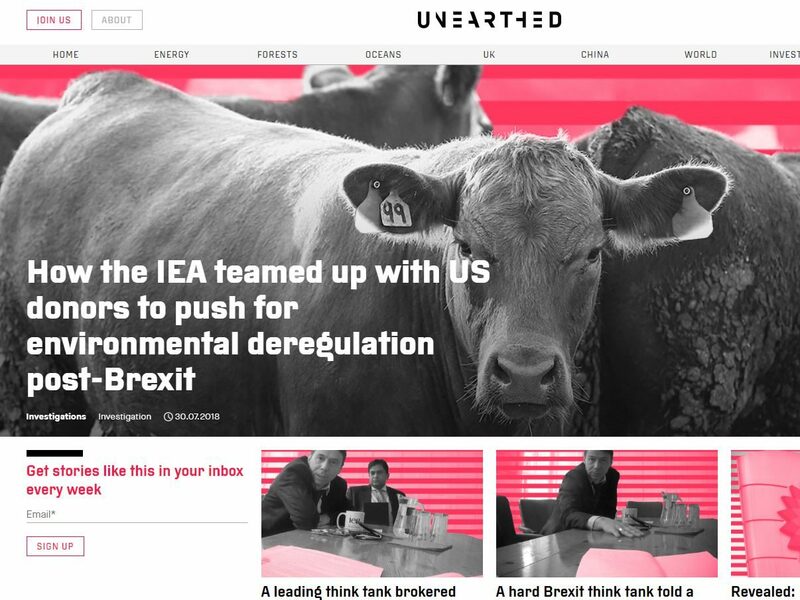 Unearthed went undercover as a representative of a US-based agricultural business investor and potential donor to the Institute of Economic Affairs – one of Britain’s oldest free market think tanks. It claimed to have found evidence of the IEA arranging access to Government ministers for potential US donors seeking to influence the course of Brexit – namely the deregulation of the UK food industry to allow US foods previously banned under EU regulations to be sold in the UK. The story was shared with the Guardian newspaper, which also published it. “We didn’t know that we would end up focusing on the IEA in that detail,” Unearthed editor Damian Kahya told Press Gazette. The IEA said in a statement that the meetings they had arranged “reflected a mutual interest in making the case for free markets and prosperity” and that “there is nothing ‘untoward’ in think tanks having a collaborative approach with politicians”. The Charity Commission said it was already investigating the IEA over its political activity when the story was published on Monday last week. The Labour Party has called for a full probe into the institution. 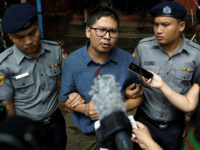 Kahya told Press Gazette the undercover investigation was the most ambitious undertaken so far by the eight-strong Unearthed team. He said three journalists worked on it throughout, including two lead reporters and an undercover specialist. “For me I think the logic in taking the risk was that the public interest was off the scale,” he said. No money changed hands between Unearthed and the Guardian over the story, said Kahya, who added Greenpeace did not fundraise off the back of it “because when you’re doing something that’s quite high risk like this, you don’t want to colour it with ‘donate here’”. He said it took at least a month for the Guardian to go through Unearthed’s work on the IEA story “to see whether they felt it was something that met their criteria” and that they “had to kick the tyres on it quite extensively and then do some of their own digging around it as well”. Kahya said he could have chosen to publish the article exclusively on Unearthed’s website, but that while his team was “quite a big resource” for investigations “it’s not the same as a whole newsroom with a duty lawyer and people with decades of experience”. Unearthed runs no adverts and does not sell its stories. The entirety of its funding comes from Greenpeace. Kahya said Unearthed was not independent, but did have editorial autonomy. “We make our own editorial decisions because we have to, otherwise we couldn’t do accurate public interest journalism,” he said. “Greenpeace understands that and that’s built into how we work and our decision-making structure, so we are completely outside of the rest of the Greenpeace decision-making structure. Kayha, who worked as a journalist at the BBC for a decade before joining Greenpeace in 2012 and setting up a blog called the Energydesk, said there will be times Unearthed writes stories that Greenpeace doesn’t like. He gave the example of its coverage of rising coal emissions in China as an important environmental story that was published by the team at a time when the environmental movement was more concerned about coverage of Donald Trump pulling out of the Paris Agreement on climate change. “The good thing about the environmental movement and one of the reasons it’s easy to keep a degree of independence is everybody thinks something different,” said Kahya. “And other people are going to have different pressures, so, I think, what matters is the quality of the output and that you have different models all competing with each other effectively. “I don’t expect people to see us as a go-to homepage in the way you see on the BBC, that’s going to affect all the different points of view and all of the different stories. “We’re obviously campaigning journalists talking about stories that relate to environmental wrongdoing – that’s our role. Kahya said Greenpeace could not tell him or his team not to publish information that’s “about the environment and in the public interest”. He said his boss, Greenpeace’s deputy director of programmes and head of news and investigations, Ben Stewart, was the “conduit” between Unearthed and the wider charity. “I would say that there have been times when I’ve felt like we need to lay down a line, but I’ve never felt like I haven’t succeeded in doing so,” he said. He added: “Hypothetically, if I have an issue that I thought maybe wasn’t 100 per cent to do with the environment and it was problematic to publish it… if we thought it was important to get out there, then we would find another outlet and we would give the information to them. Kahya said Unearthed would work with any news outlet, and has previously shared stories with the Daily Mail on plastics and the FT on China coal emissions. “We have no particular preference, the aim is the Paul Foot aim, the aim is to do the journalism and put it out in such a way that it can help bring about change and that means working with the most impactful national that you can find for that story,” he said. Kahya said he thought investigative journalism in the UK was in good shape with the arrival of not-for-profit outfits including the likes of The Bureau of Investigative Journalism, Open Democracy and Source Material – “and there are others like them springing up”. 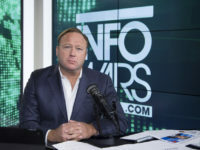 “I think investigative journalism seems, from where I’m sitting, in better shape than we all thought it would be,” he said. “That’s why I think it’s important to stress, for us, what we’re trying to add is specialist investigative journalism and even just specialist journalism, because I do think that’s in trouble. “Be it business reporting, environmental reporting, I think that specialist journalists who can really get to know an issue and step back and take months or weeks on a story is not something that really there’s that much of. But he said he does not think Unearthed’s charity-sponsored campaigning model would be appropriate for all international non-governmental organisations. “I think many of them will do more investigative work but they will still publish it through the medium of a report,” he said.